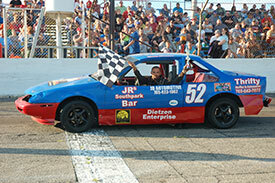 News Archives - Anderson, Indiana Speedway - Home to the World's Fastest High-Banked Quarter Mile Oval! 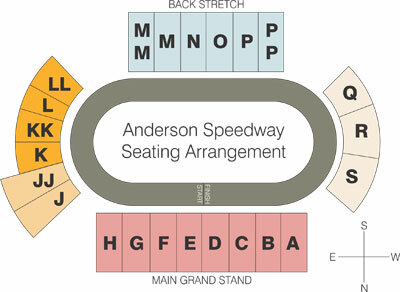 Anderson, Indiana Speedway – Home to the World's Fastest High-Banked Quarter Mile Oval! Is this the Year for Aaron Pierce? 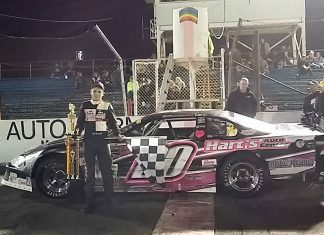 The third time proved to be the charm for Quinton Bear in McGunegill Engine Performance/CRA Late Model Sportsman competition. 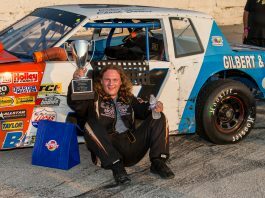 Bear used contact with leader Jason Atkinson to take the lead on lap 89 to win the PGG 100 presented by Thompson Builders on Saturday at Anderson Speedway. 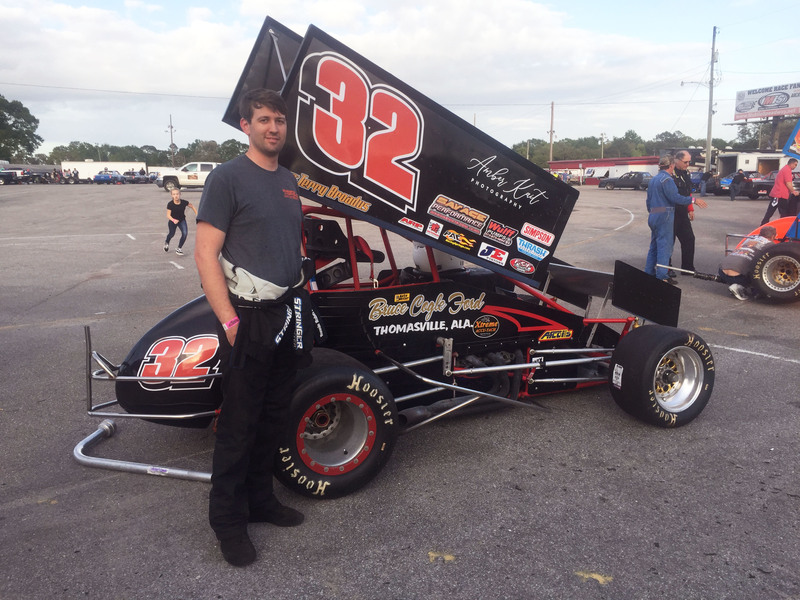 Nick Warner continued his dominating season in the Front Wheel Drive Figure-8 Division winning for the eighth time in nine races. 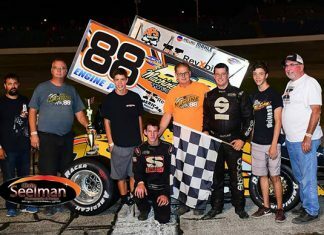 For Warner last Saturday at Anderson Speedway marked his sixth pole position, fourth heat victory and eighth feature win. 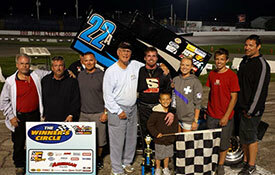 It also marked the fourth time that he swept the competition by setting fast time and then scoring heat and feature wins. 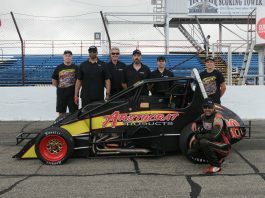 Anderson Speedway waited out late afternoon rain showers to provide fans with excellent racing on the final regular night of action on Saturday. 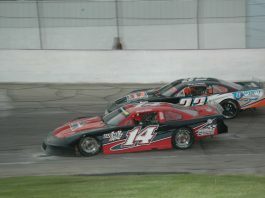 Due to weather, Anderson Speedway Officials have decided to cancel open practice for this evening. 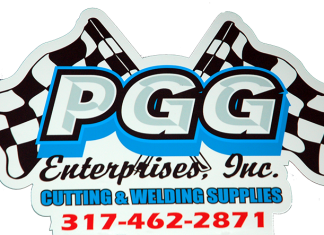 Anderson Speedway will be racing Saturday, June 20 with the PGG 100 featuring 100 laps from the McGunegill Engine Performance Late Models. 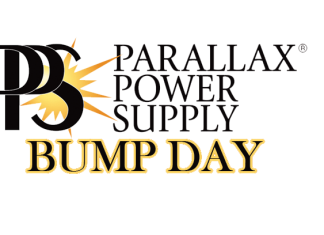 Marcums Welding Pro Compacts and the return of the Harts Auto Figure 8's will also compete in their Spring Championships. 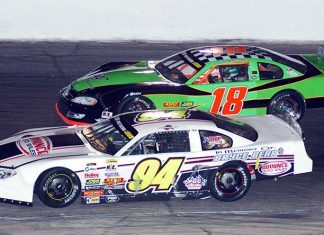 Gates will be opening at 5, qualifications at 6:30 with the Interstate Auto Auction green flag racing starting at 8. Adult tickets are $12, kids 6-12 $4 and 5 and under free.  Anderson Speedway encourages all fans to join the texting club by texting SPEEDWAY to 41411 to get immediate updates straight to their pockets. 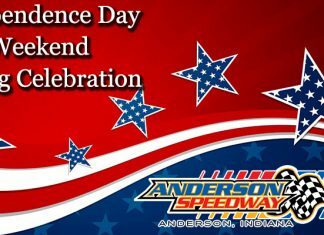 Anderson Speedway will be celebrating the July 4th weekend with two big nights of racing and the traditional spectacular fireworks show on Independence Day.